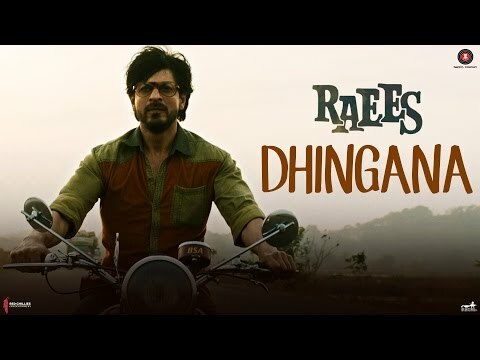 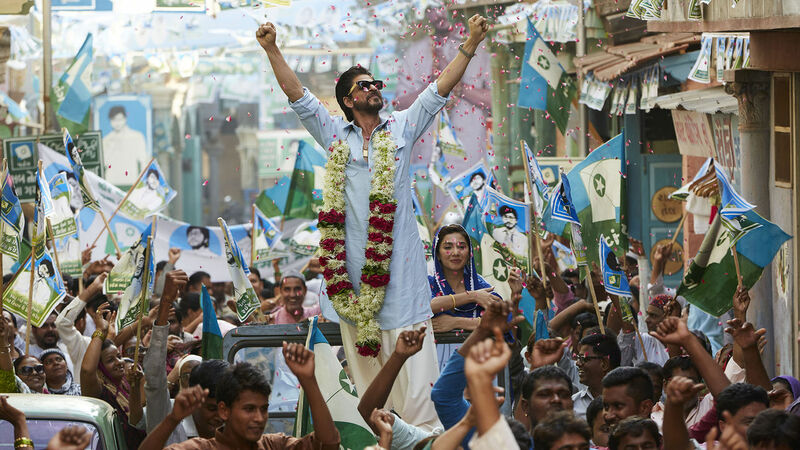 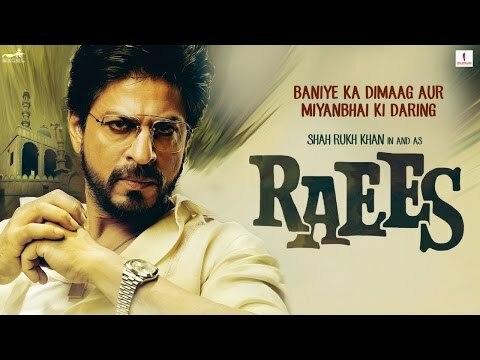 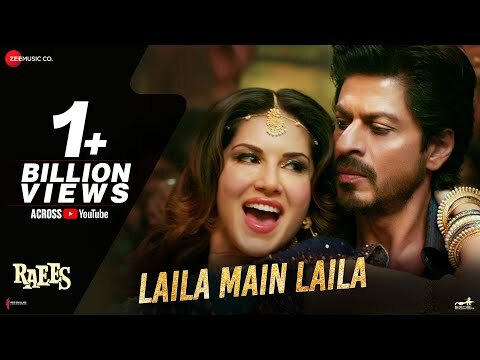 After street smart kid Raees rises to become Gujarat's bootlegging king in the 1980s, he tries to balance his life of crime with helping his people. 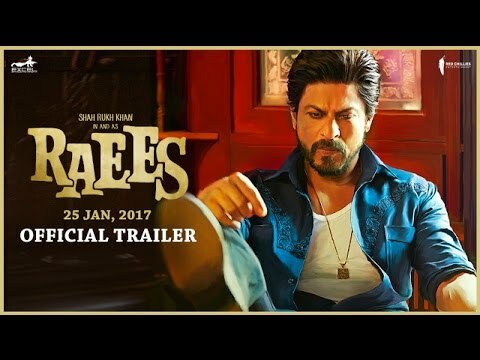 Shah Rukh Khan talks to Anupama Chopra about Raees, the ambiguous morality of portraying a negative character on screen and the pressures of expectation that being a star entails. 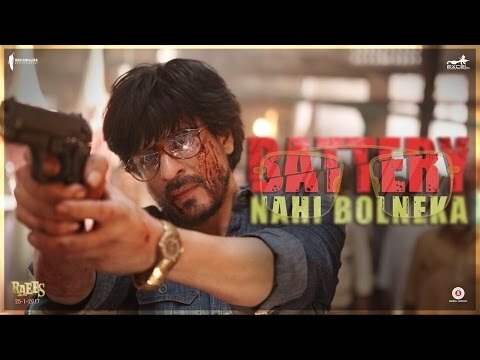 As always, he speaks candidly- about feeling that he let Fan director Maneesh Sharma down, abou.. moret missing the rawness that is afforded when an actor is just starting out and his reluctant acceptance that no matter his actual involvement in a film, he becomes the assumed leader of the pack.